Whether you’re a new couple, dating, been together for years, ‘in a relationship’, married, merged or mingled – every couple needs time to re-connect, escape the mundane and have some fun together. A weekend away at romantic accommodation can be just the tonic to spice things up, enjoy some time together and rediscover all the things you love about your partner. You might like the great outdoors, exercising in nature or a chilly adventure….or maybe just some time on the couch with a book, a magazine, feet up and good conversation. Whatever couple you may be, Beechworth is a fabulous place to embrace both. 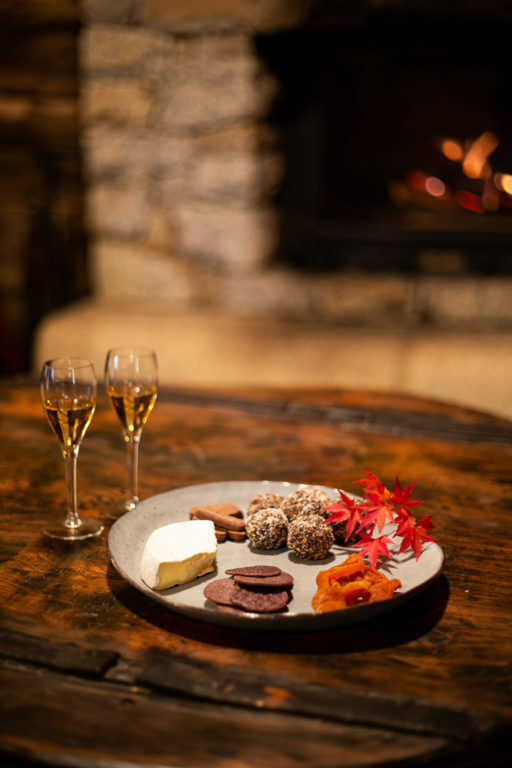 We’ve put together some ideas to make the most of a romantic weekend in Beechworth (and if you want to say you planned it all…we’ll keep your secret). Relaxed, candlelit dinners are definitely the way to go when you’re planning a romantic weekend away. Tapas is a great choice because you experience the same food together, have something shared for good conversation and slow the dining experience. We recommend The Press Room for delicious tapas and Provenance for an incredible degustation experience. Winter can be long and difficult, but not when you have something to look forward to. A romantic weekend away will help any winter doldrums and shake-out the cobwebs, ready for spring.